Custom fit for 2008 2009 2010 2011 2012 2013 2014 2015 2016 2017 2018 Dodge Challenger. 100% Breathable Beautiful black with black stitching car cover makes your car like in a show room vehicle. Side view mirror pockets insert makes cover more durable. Manufacturer Part Number: 82214815AB. OEM Part Number: 82214815AB. Hellcat logo displayed prominently on the hood. Outstanding protection from the sun. Date First Available: January 1, 2015. Folding: No. 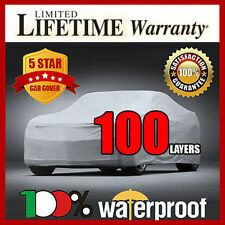 Waterproof dodge challenger car cover. Condition is Used. I sold the car and now have just the cover. No rips or tears. Slight darkening on the inside of cover where it was touching the tires. Part number 82211328AB. Vehicle Covers help protect your vehicle's finish from UV rays, dirt and other airborn pollutants. Made of premium material (Evolution®, Weathershield® or Matrix®) that is washable, heavy weight, breathable and water resistant. 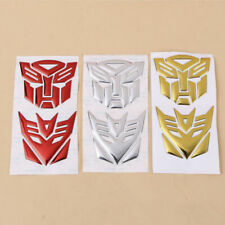 Custom fit for 2008 2009 2010 2011 2012 2013 2014 2015 2016 2017 2018 Dodge Challenger. 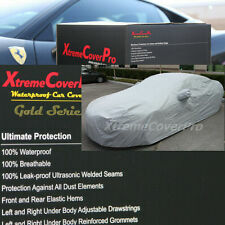 100% Waterproof Beautiful black color car cover makes your car like in a show room vehicle. Black Color Fabric. 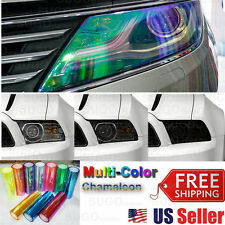 Custom fit for 2008 2009 2010 2011 2012 2013 2014 2015 2016 2017 2018 Dodge Challenger. 100% Breathable Side view mirror pockets insert makes cover more durable. Mirror Pockets. Dodge Demon Storage Kit car cover. Only removed from storage bag for photos. The only way to have purchased one of these was with the added "Demon Storage Package" when buying a Demon new. Can provide actual photos if needed. Custom fit for 2008 2009 2010 2011 2012 2013 2014 2015 2016 2017 2018 Dodge Challenger. 100% Breathable Side view mirror pockets insert makes cover more durable. 100% Waterproof Side view mirror pockets insert makes cover more durable. Mirror Pockets Beautiful black color car cover makes your car like in a show room vehicle. The vehicle and cover can be secured using a rope or cable lock. 100% Waterproof - Not a drop of water can leak into this cover. Unlike others "water-repellent". 4 layers cover, 100% waterproof. 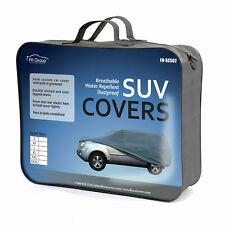 Model: Waterproof car cover. Waterproof: Yes. We provides thebest Car Cover at theLowest Prices. 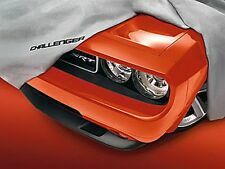 This is a genuine MOPAR Dodge Challenger HELLCAT Car Cover. outstanding protection from the sun. Hellcat logo displayed prominently on the hood. 2015-2019 DODGE CHALLENGER HELLCAT. There are too many variations between, engine, trim level, cabs, etc to rely solely on that feature. 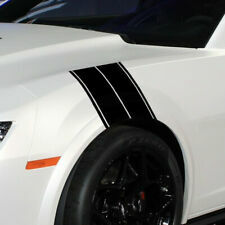 This is a genuine MOPAR Car Cover Custom Fit With Black Challenger Logo. 2008-2018 DODGE CHALLENGER. Made of premium material (EvolutionÂ®, WeathershieldÂ® or MatrixÂ®) that is washable, heavy weight, breathable and water resistant. Custom contoured, these covers feature double-stitched seams and elasticized bottom edges at the front and rear. We use 2 seam technologies (see below), allowing our covers to be durable and 100% waterproof.including at the seams. 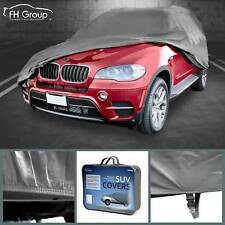 Waterproof Car Cover Seams - YouTube. 100% Waterproof. INCLUDING THE SEAMS. We use state of the art machines to cut our covers with the least amount of "connected" material pieces possible, resulting in a stronger and more durable car cover. 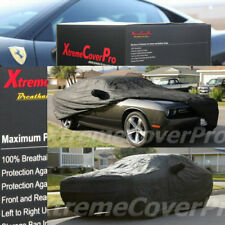 This is a genuine MOPAR CHALLENGER HELLCAT Widebody Stormproof Gray w/Logo Car Cover. DODGE CHALLENGER HELLCAT WIDEBODY. Custom fit for 2008 2009 2010 2011 2012 2013 2014 2015 2016 2017 2018 Dodge Challenger. 100% Breathable Side view mirror pockets insert makes cover more durable. Mirror Pockets Gray Fabric with Double Stitching. This NEW Mopar OEM factory condition Dodge Challenger Car Cover with Logo is compatible with all Challenger model vehicles from 2008 to 2019. Genuine Mopar OEM Parts! Mopar warranties their parts for 24 months/unlimited miles. 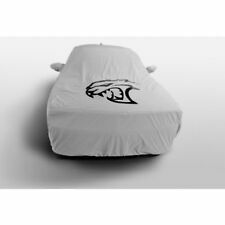 NEW MOPAR GENUINE HELLCAT CAR COVER WITH LOGO 82214815AB. FITS: 2015-2019 DODGE CHALLENGER HELLCAT. WILL ALSO FIT 2008-2019 CHALLENGER. Dodge Challenger 2019. Dodge Challenger 2018. Dodge Challenger 2017. Dodge Challenger 2016. Dodge Challenger 2015. Dodge Challenger 2014. Dodge Challenger 2013. Dodge Challenger 2012. Custom fit for 2008 2009 2010 2011 2012 2013 2014 2015 2016 2017 2018 Dodge Challenger. 100% Waterproof Side view mirror pockets insert makes cover more durable. The vehicle and cover can be secured using a rope or cable lock.